BELLEVUE, Wash. — The UTRGV baseball team fell to Seattle U 4-3 in 10 innings on Sunday at Bannerwood Park. With the score tied at 3 in the 10th, Seattle U (25-11, 8-4 WAC) put two on with two out to set up a walk-off single by Sean Sutton against junior and McAllen Rowe alum Ryan Jackson (3-1). That made a winner of Nathan Bonck (2-1), who pitched a hitless inning of relief, walking one. Jackson pitched a season-high 3 2/3 innings of relief, striking out a season-high tying five while allowing two hits and two walks. Senior Austin Siener led UTRGV (19-21, 5-7 WAC) offensively, going 3 for 5 with an RBI. Sophomore Elijah Alexander went 2 for 5 with two doubles and a walk. Sophomore Coleman Grubbs went 2 for 4 with a run scored. UTRGV scored right away, going up 2-0 in the first on a Siener RBI single and a bases-loaded walk by junior Ryan Fish. Then, in the fourth, junior Anthony Gomez hit into a double play to force in a run and put UTRGV up 3-0. Junior Chase Adams started for UTRGV and didn’t allow a hit through the first four innings. In the fifth, however, Justin Mazzone hit a leadoff single and Chase Wells hit a home run to make the score 3-2. Seattle U tied the game in the sixth on a solo home run by Dalton Hurd. Adams went six innings, striking out seven while allowing three runs on four hits and two walks. 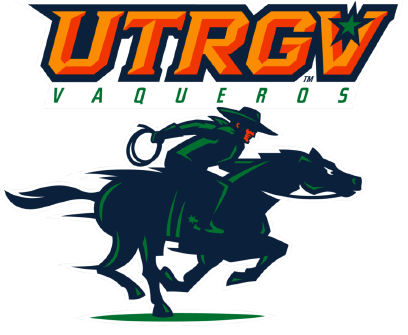 UTRGV visits Washington at 8 p.m. today.